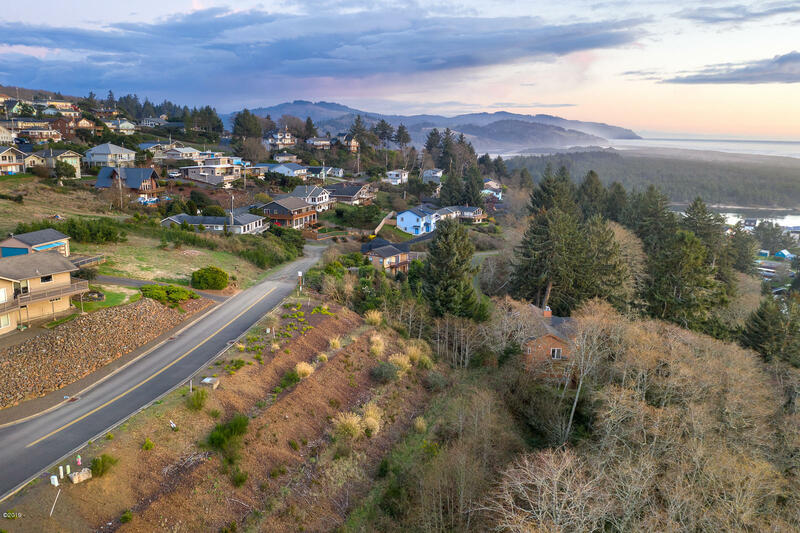 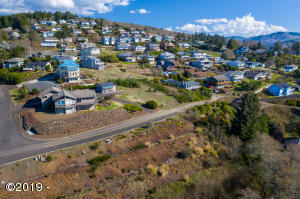 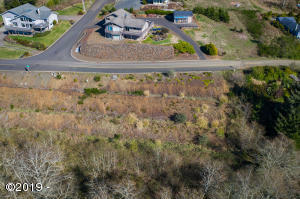 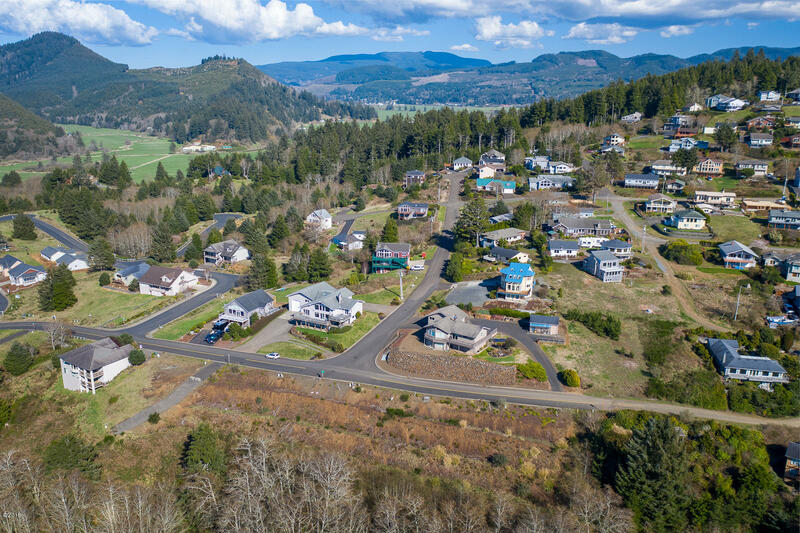 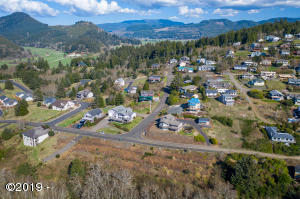 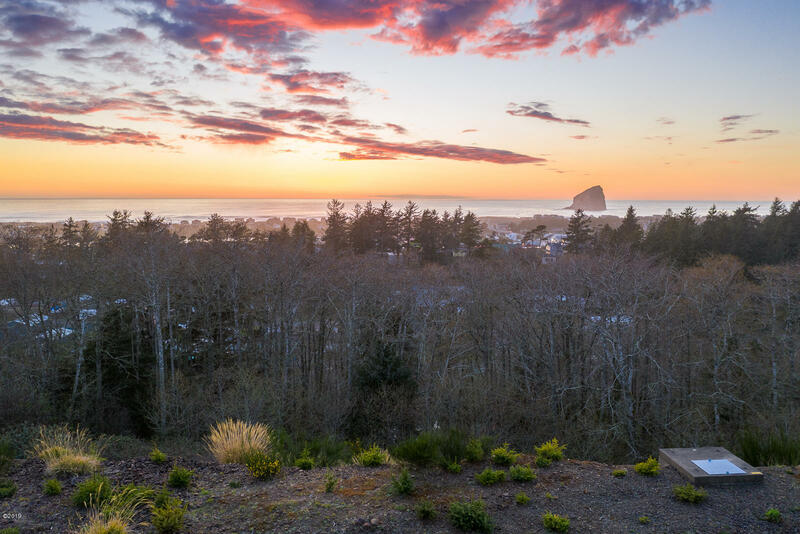 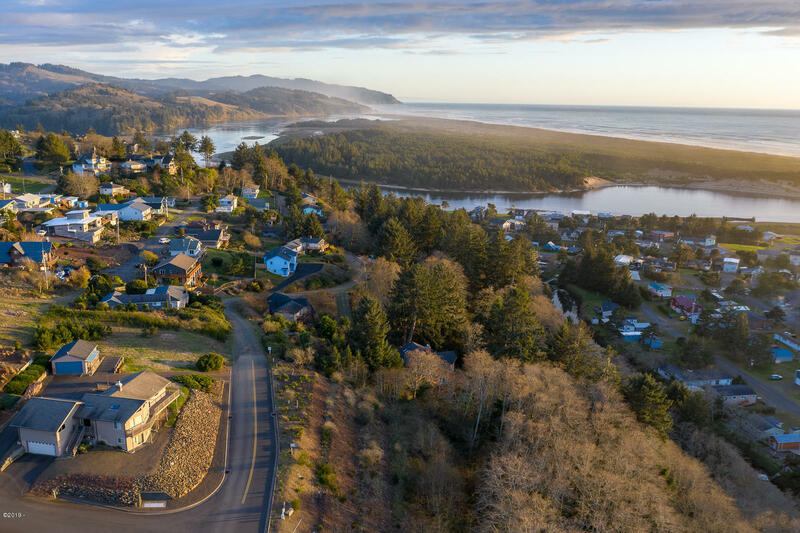 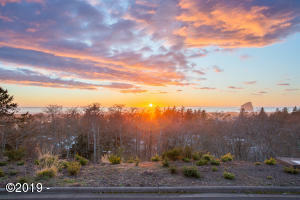 Vacant lot for your dream home has Ocean, Haystack Rock, Cape Kiwanda and Nestucca River views! Out of tsunami evacuation zone and only about a 5 minute drive to beaches, river, dining, shopping and air strip. Adjacent Lot 1 Pacific Sunset is available for $75,000. Great opportunity to build with your friends or family next door! 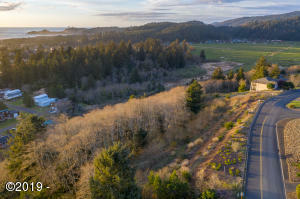 Directions From central Pacific City, North on Brooten Road approx 1 mile, Right on Reddekopp Road approx 1/2 mile to property on Right.